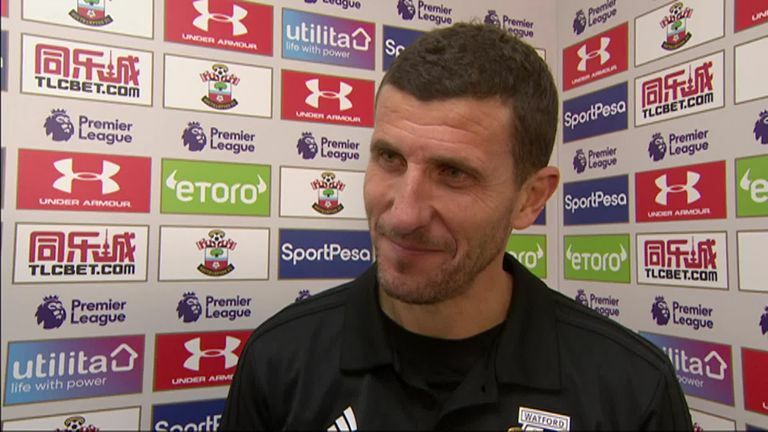 Watford manager Javi Gracia was keen to play play down the controversial decisions that dominated his side's 1-1 draw with Southampton at St Mary's on Saturday. The visitors came from behind to earn a draw on the south coast, a result that saw Gracia's side climb above Manchester United into seventh on goal difference in the Premier League. 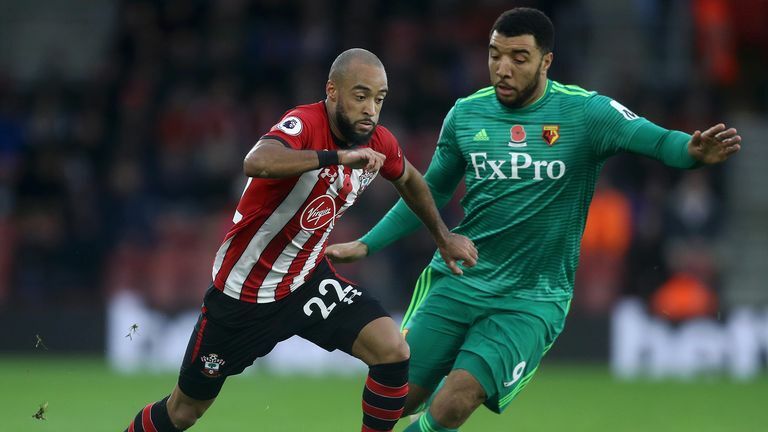 However, it was an afternoon full of controversial refereeing decisions from Simon Hooper and his officiating team, including a missed penalty after Ryan Bertrand appeared to foul Nathaniel Chalobah in the box just before the hour-mark. "I prefer to speak about the penalty," said the Spaniard. "It was first when there were more than 30 minutes left, it could be the second yellow card for that player, a penalty and after that, maybe the game could change. "I didn't see it from my position, it's impossible to know what happened. "But after asking Chalobah he told me it was clear and maybe changed the game from that moment. But I prefer to support the referee's decision, it's difficult their job." 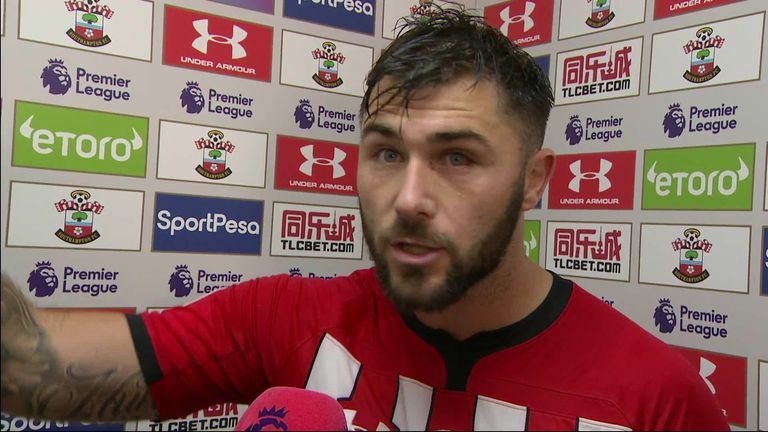 Hooper - taking charge of just his second Premier League game of the season - and the officials also ruled out a Charlie Austin strike midway through the second half. Asked about Austin's disallowed goal, however, Gracia replied with a wry smile: "If I didn't see the penalty...!" As for the result itself, Gracia thought it fair after his team's second-half fightback. "We have won a point," he said. "It is true, we were improving and at the end of the game we created some chances to win. But I think a draw is fair and Southampton created some chances to score in the first half as well. "And we tried to compete and in the second half we showed character and ambition to get this point and it is important after the game we played today to go back home with one point."